Join RSBA members , community leaders, company owners and customers of Glasshoppers -Windows and Doors, for the grand reopening celebration , June 11th 2015 at noon. Call Glasshoppers 270-352-1857. 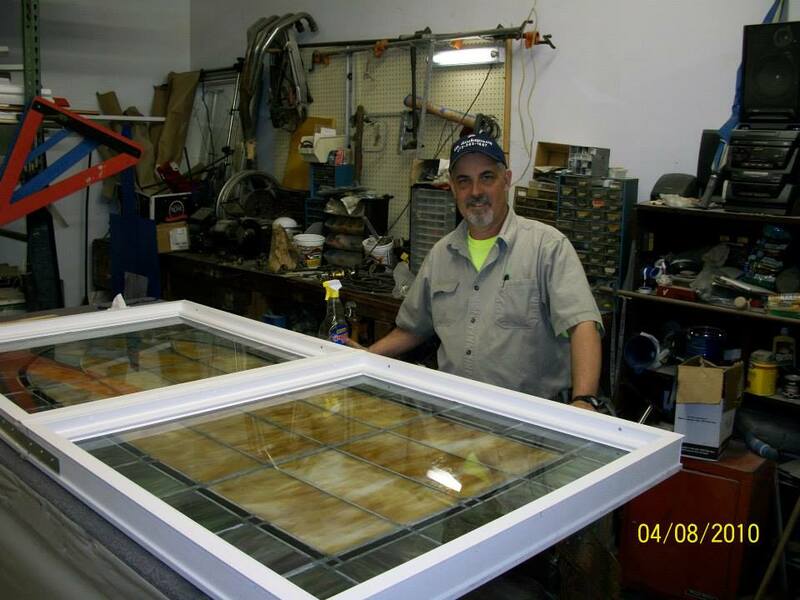 Local business in Radcliff and We have been installing windows since 2000 and have an A + with the better business. Many references and one of the best windows made.